Congrats to our newest QuiBidder of the Week, Shanon! 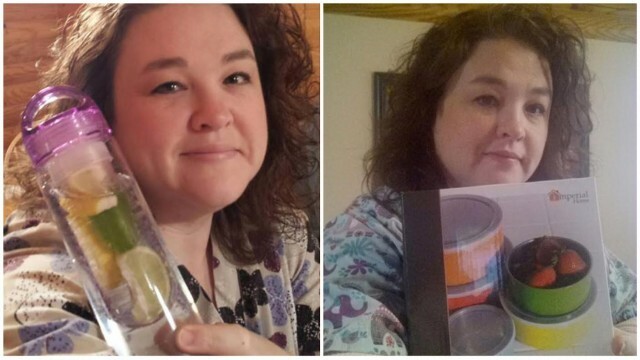 Shanon has been winning some great deals on QuiBids lately. Keep reading to see what she’s winning. Be sure to congratulate her in the comments below! 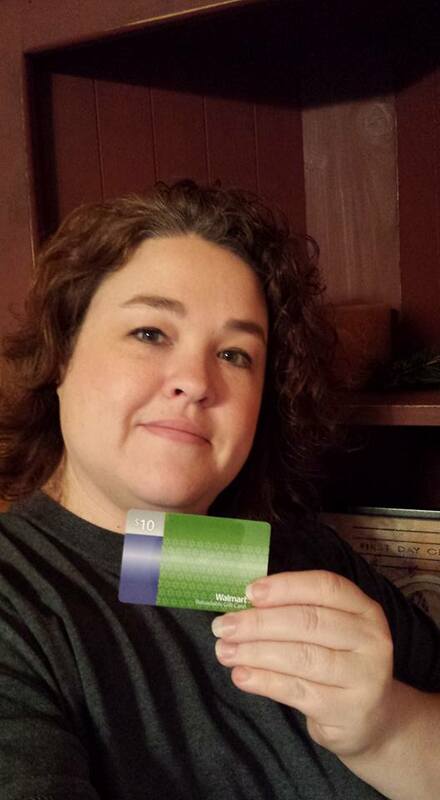 “Won this $10 Walmart gift card plus 15vb with 15 real bids and an end price of 0.37. Retail is $19. Love having extra gift cards for the holiday season! 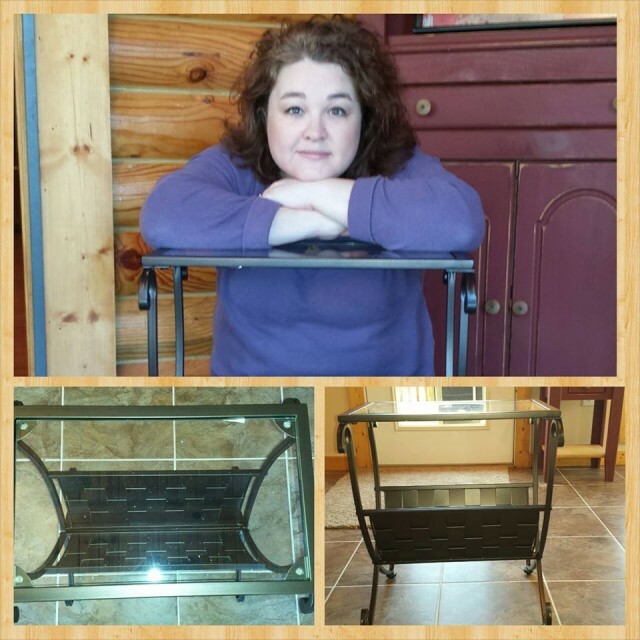 Thanks Q!” – Shanon G.
“I won this Monarch Specialties Black / Taupe Mix Metal Magazine Table With Tempered Glass with 19vb and an end price of $1.15. Retail is $79.99. I’ve been in the market for a side table to put downstairs in our living room for over a year now. I wanted something small but sturdy to use beside the chair for a lamp and to be able to place drinks on. I am very pleased with this table. It is very sturdy and will be perfect for my use! 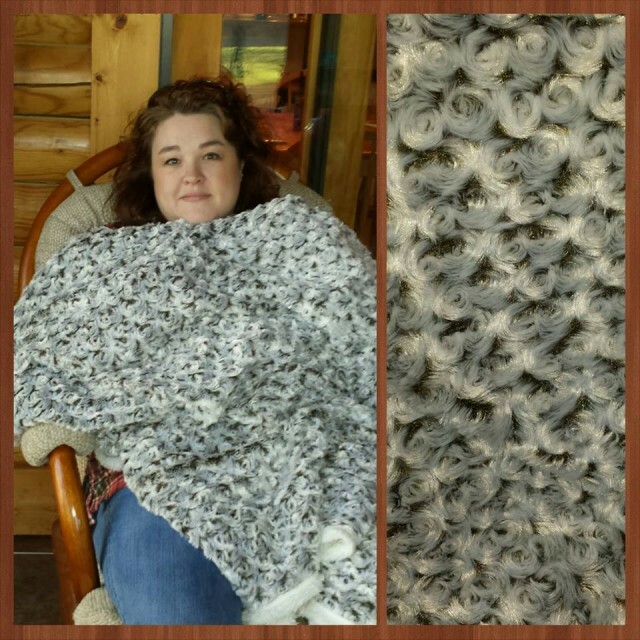 Thanks QuiBids!” – Shanon G.
“I won this Lavish Home Twisted Flower PV Fleece/Sherpa Throw for 4vb and an end price of 0.18. Retail is $63.99. The 4vb I used were from the promo’s right before Christmas. It’s been a very long time since I’ve won using just promo bids! Most of you know, I absolutely ADORE these throws! They are so soft and a must have for cold winter nights! My kids have a habit of walking off with my throws, even though they all have their own twin sized sherpa blankets for their beds. I highly recommend these blankets to everyone. Great for yourself, great for gifts! 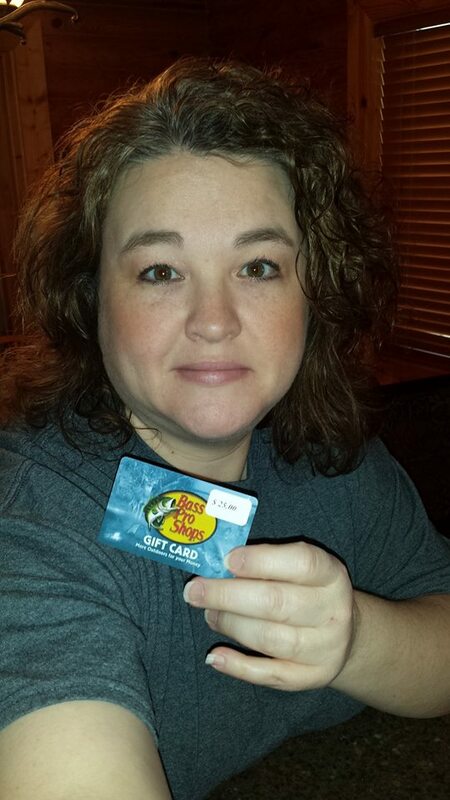 Thanks Q!” – Shanon G.
“I won this $25 Bass Pro Shops gift card PLUS 20 vb for 2vb and an end price of 0.09. That is a whopping 99% savings! That’s how I like to win on QuiBids! Bass Pro Shops cards always come in handy around here! 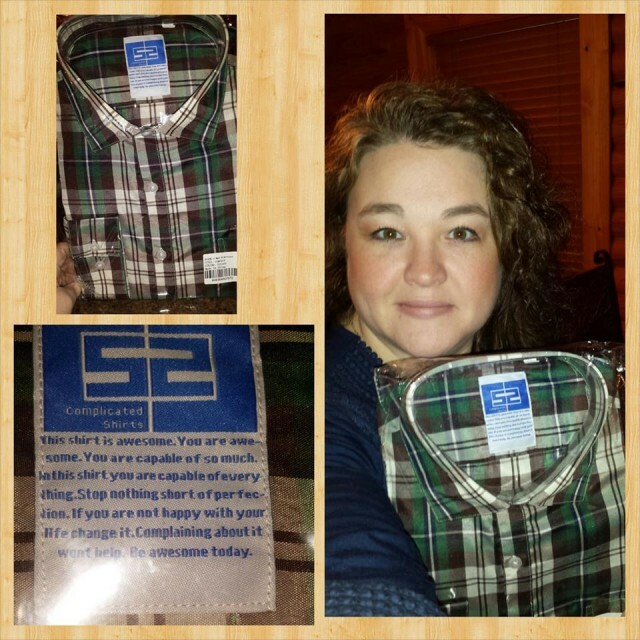 My husband loves to shop there, as do my kids.” – Shanon G.
“I won this Men’s Plaid Dress Shirt with 13vb and an end price 0.77. Retail is $19.99. I ordered it in a 17, which should have been a men’s XL, unfortunately it is more like a size medium. But, no problems b/c my teen daughter fell in love with the shirt. She loves to wear oversized button ups with tank tops, so this works for her. She typically can wear a man’s size small, so this is a little big for her. So while we love the shirt, if you are ordering for yourself, I would suggest to order up a few sizes to make sure you get something to fit. Oh, and each shirt comes with an inspirational message on the tag grin emoticon” – Shanon G.
“I won this 5Pc Mixing Bowl With Multi Colored Bowls for $2.65. I used 52 vb’s (yep a gp was involved) and the retail is $16.99. This was an auction that just kept going and going! I was in from the beginning and every jumper known to me tried to get in on it. I just kept waiting for the right time to start hammering again and came away with a “win”. 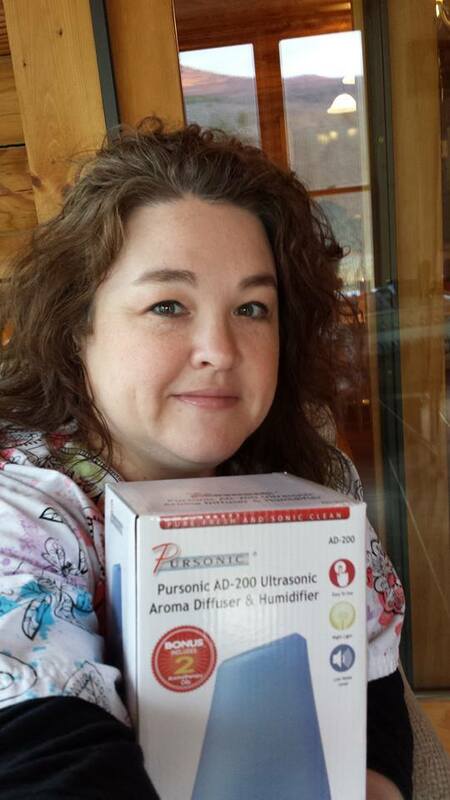 This was a tough fight, but I am glad to say that I snagged the stainless steel bowls, something I can always use.” – Shanon G.
“I won this Samsonic Ultrasonic Aroma Diffuser W/ Oils with 23vb and an end price of 0.70. Retail is $50.99. This diffuser comes with orange and eucalyptus essential oils. This time of year I diffuse immune boost (aka thieves oil) to try to keep all the nasty germs at bay. This little diffuser is perfect for my daughters bedroom. She loves it because it also has an LED light that changes color while it runs. You do not have to have the light running, but it is nice and relaxing. 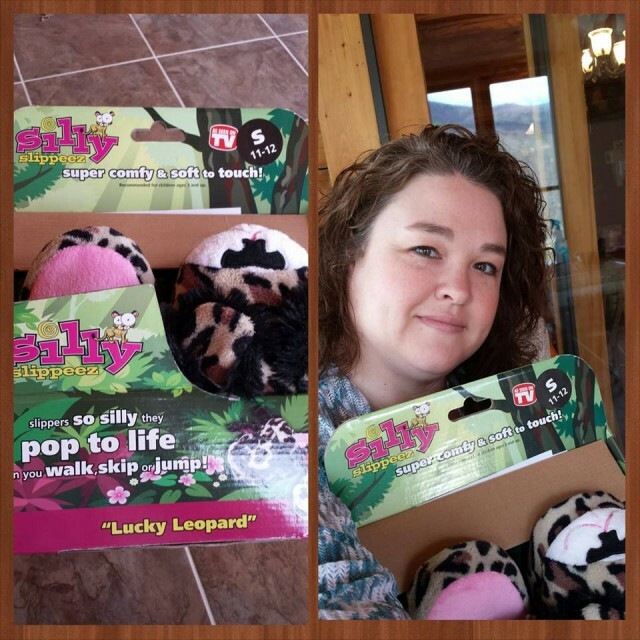 Thanks so much Q!” – Shanon G.
“I picked up these super cute “Lucky Leopard” Silly Slippeez as a gift for an upcoming birthday. They are so cute! I won these with 2vb and an end price of 0.04. Retail is $20.99. The cutest thing of all is when you walk in them, the ears pop up grin emoticon I know the little girl getting these will love them! 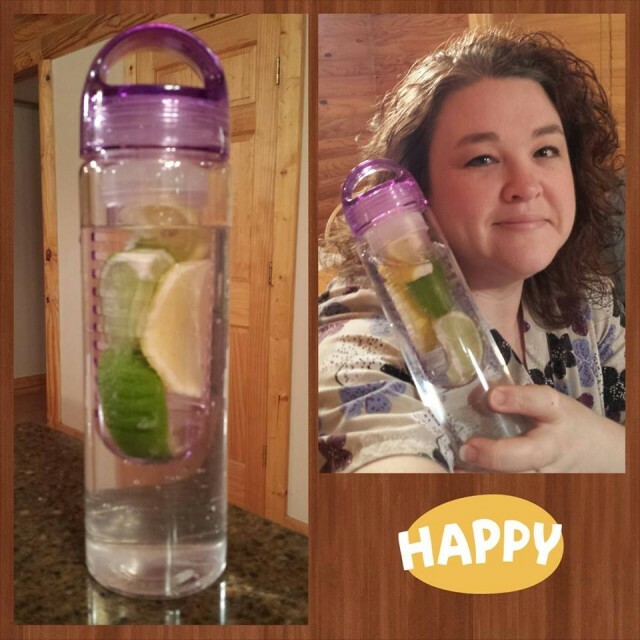 Thank Q!” – Shanon G.
“In an effort to drink more water and cut out soda, I knew that I would need something to inspire me to actually WANT to drink water. When I saw this Carteret Infusion Tritan Water Bottle, I knew that this would be the ticket! For me, water needs to be ice cold and preferrably flavored LOL. I picked this water bottle up with 13vb and an end price of 0.31. It retails for $12.99. Today I sliced up lemons and limes and put them in and successfully got through 2 full bottles of water. Great part, I can change what fruits I add to them everyday for a nice variety. 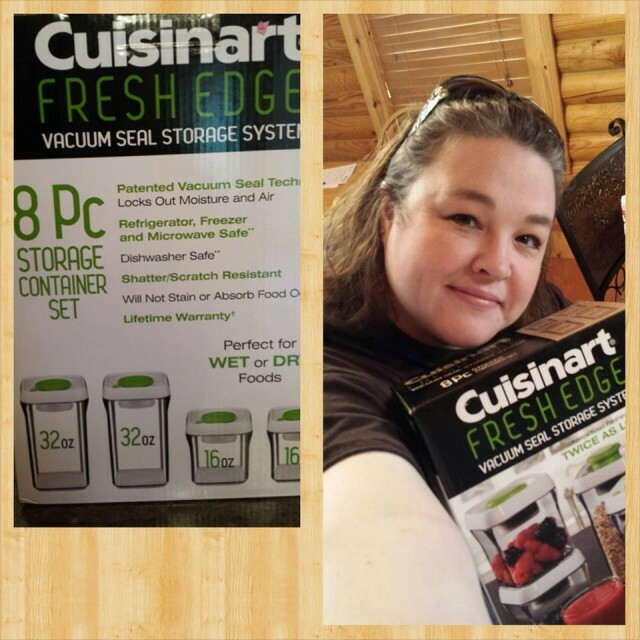 Thanks Q!” – Shanon G.
“I won these Cuisinart Fresh Edge 8-Piece Storage Container Set – Green with 9rb and 45vb. I have wanted these storage containers for a long time! Retail is $59.99. Thanks Q!” – Shanon G.
My oldest will be leaving for college this fall. Her requests have been simple; “DECK OUT MY ROOM FROM QUIBIDS!” grin emoticon I can happily oblige! 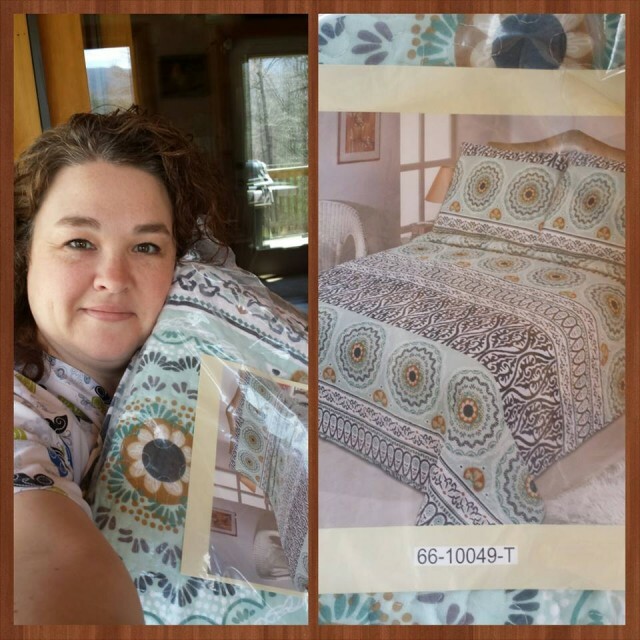 I picked up this beautiful Lavish Home Muna 2pc Cotton Quilt Set for her bed. I used 16vb and had an end price of $2.35. Retail is $47.99. That is definitely a great start! 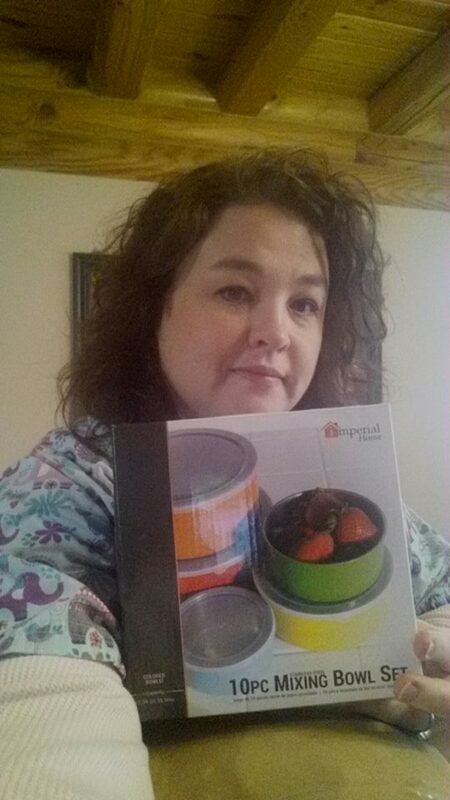 Thanks Q!” – Shanon G.